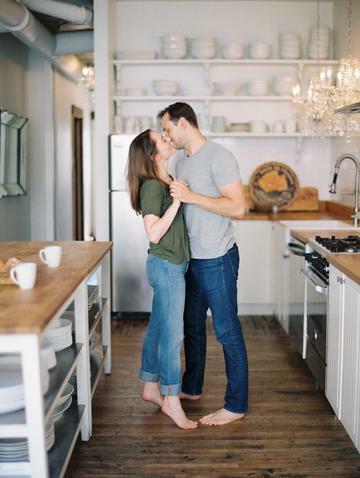 Having an engagement session is a great way to work with your photographer prior to your big day, as well as becoming more comfortable in front of the camera with your significant other. 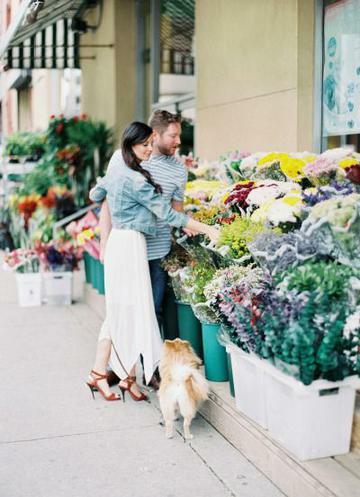 The perfect engagement session doesn’t have to be glamorous if that isn’t your style. At the end of the day you want your pictures to reflect your personality. You don’t want to force things that will feel unnatural for the two of you. 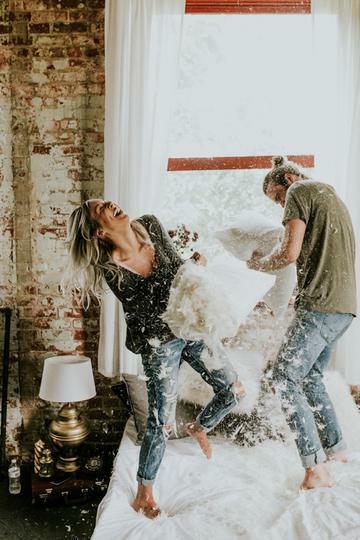 Some great ways to incorporate your laid back engagement session is to have an awesome portrait at your wedding, welcoming guests. Another wonderful idea is having a canvas print of your favorite photo and use it as a “guest book”. 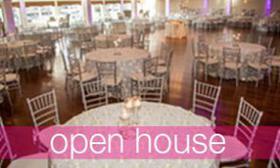 We just love both of those ideas here at the Canoe Club Ballroom. 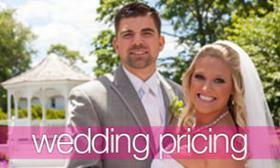 After the wedding, you can place them in your home for a forever keepsake! Not quite sure how to achieve the perfect laid back engagement session? 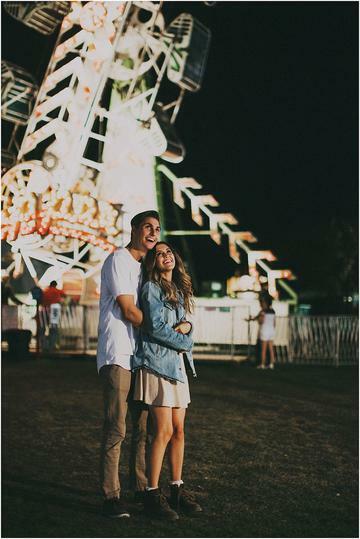 We have gathered some seriously “chill” engagement photo sessions to inspire you! Wheather it's in your kitchen your your cozy bedroom you want to have fun during your photo shoot! Picking the right location will ensure you love your photos for years to come! Wear something that makes you you two happy. It doesn't have to match, just coordinate. 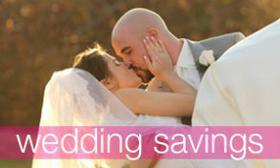 Spontaneous laughs and natural hugs and kisses will ensure that you love yoru engagament photos!